The Military Manpower Administration has confirmed Big Bang's T.O.P did not violate military rules with the release of the track "Flower Road". 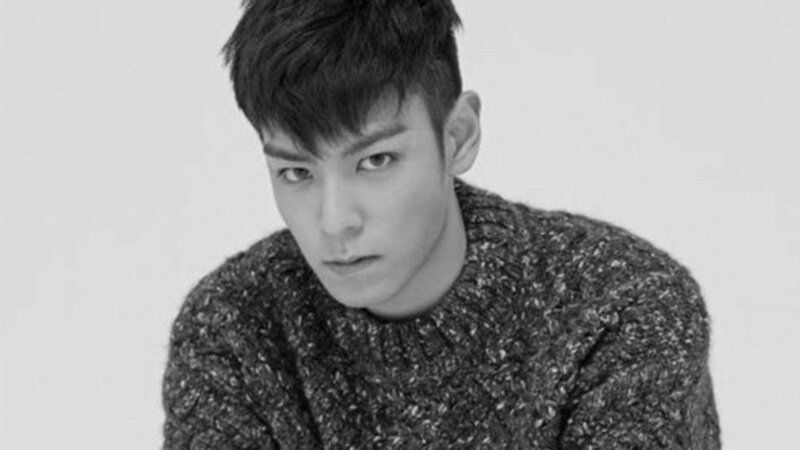 This past March, T.O.P was reported to have been under investigation by the Seoul Regional Military Manpower Administration due to an inquiry from the Yongsan district to the Seoul Police about whether T.O.P had broken laws prohibiting public service workers from earning incomes from other jobs. After an investigation, a rep from the military officially stated, "There's no problem." YG Entertainment previously explained the track had been recorded well before T.O.P's military service 2 years ago, while Big Bang were working on their 'MADE' album. Stay tuned for updates on T.O.P and Big Bang.